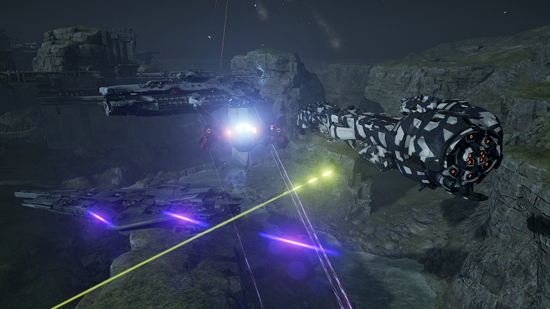 In addition to the maps in the closed beta, open beta PlayStation 4 Dreadnought introduces two new maps for the console version, and six new bonus night variations of the existing maps. 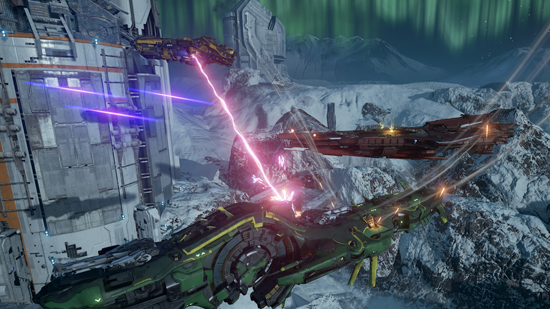 Four game modes: Team Deathmatch, Team Elimination, Training and Havoc. 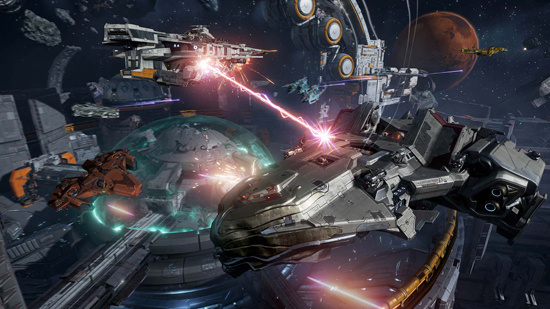 The latter is a unique cooperative mode for PlayStation 4 where three players try to survive as long as possible against waves of enemies using increasingly powerful spaceships that can be updated and strengthened during the course of the game itself. 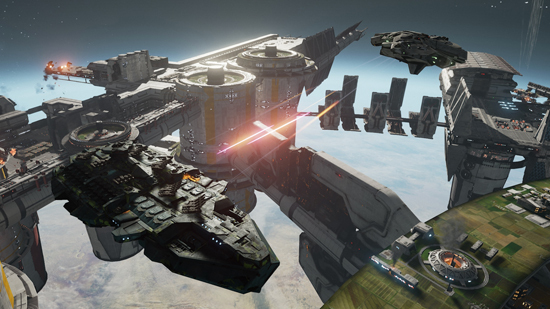 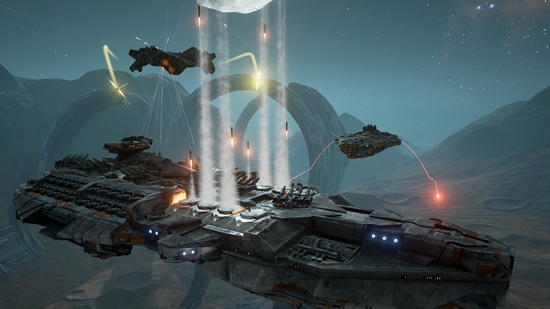 Dreadnought puts players at the command of huge predecessor ships in space-based combat teams across several online multiplayer modes of competitive nature. 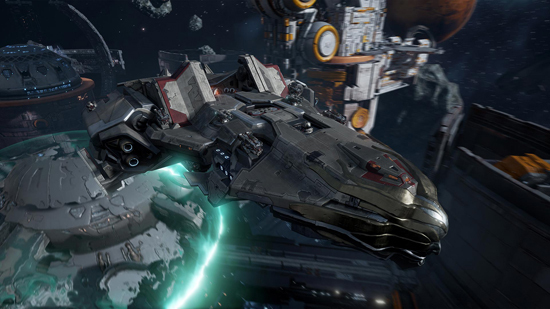 There are over fifty spacecraft to choose from, all customizable in detail thanks to a vast array of weapons, expansion modules, covers and livery. 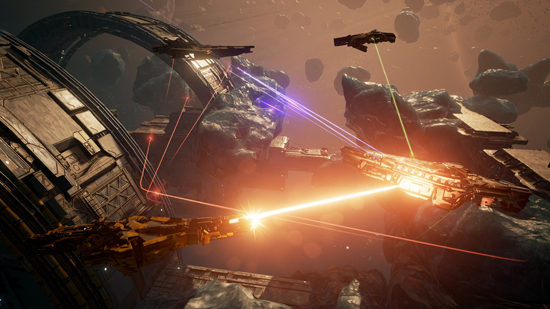 Five different classes of ships, each of which specialize in a different role, such as first-line combat, long-range bombardment, or strategic support, offer the ability to create unique fleets to find ways to exploit enemy weaknesses and lead to Home win. 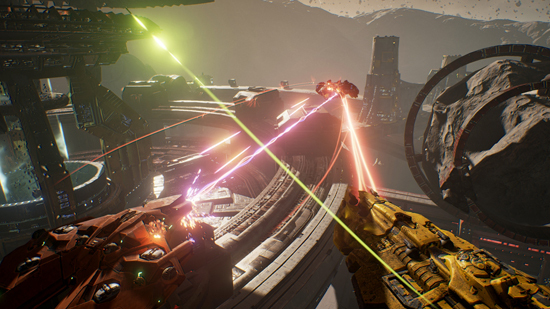 The Dreadnought PlayStation 4 version is developed by the major studio YAGER and Iron Galaxy Studios, in collaboration with Six Foot and Gray Box. 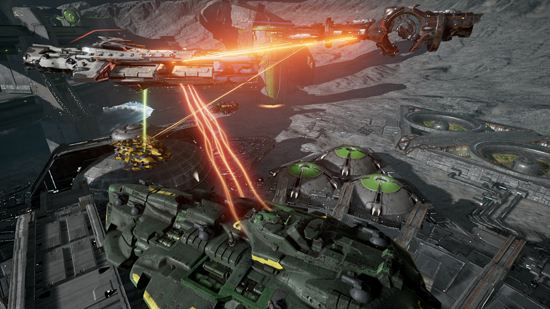 The open beta version is also available for Windows PCs.